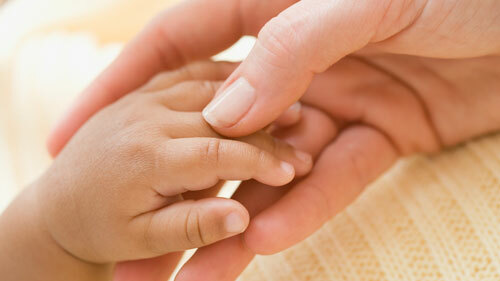 Adoption Options is Alberta’s leading licensed adoption agency. We are committed to providing caring support, quality information and choices to anyone facing an unplanned pregnancy and to Alberta residents wishing to create a family through adoption. You are pregnant and may be frightened. We understand how scary this time can be. The decisions you face are difficult, but you don't have to face them alone. We are here to support you without judgement and to help you explore your options. Looking to adopt a child? You have a dream of building a family. And we want to help you realize that dream! Our adoption professionals are here to support and guide you through your adoption journey. Come explore our programs to find the one that is right for you. Adoption Options is a not-for-profit registered charity serving birth and adoptive families by providing the full range of adoption services including: open adoption, special needs adoption, international adoption, private direct adoption processing, home assessments, post adoption support, education programs, training for professionals, and counseling and mediation for families, adopted children and adult adopted persons.